Most people in the Andes are exposed to a life without regular employment and often without insurance, while working under extremely harsh conditions on the fields of large landowners. Usual work days are more than 12 hours, yet the wages can only provide for the daily needs of no more than one day. Health care or education for children and adults is often unaffordable. Long working hours and low wages leave a negative imprint on too many families’ wellbeing. A cycle that results in the neglect of childcare forces children to work with their parents in order to sustain their family. A social family life remains an alien concept. The non-profit association, La Escuelita e.V., (engl. 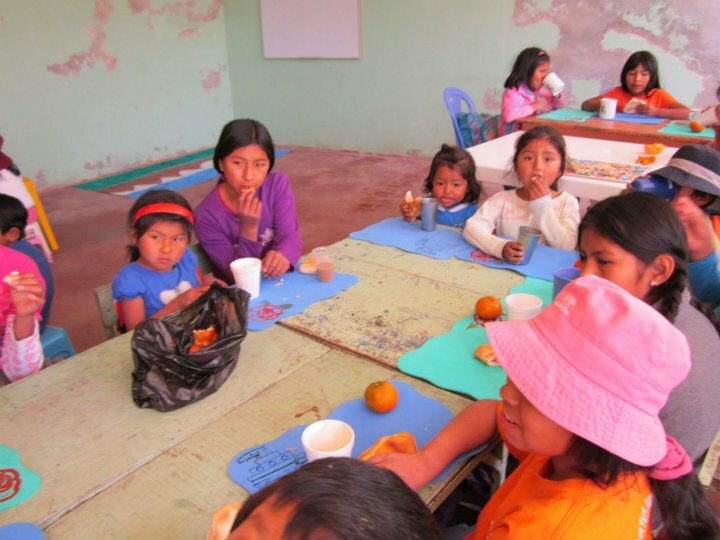 : small school) recognised the lack of professional aid for Peruvian families in need and founded a small school in Sachaca near Arequipa in 2009. 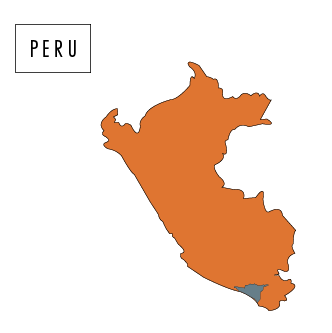 The founders Christoph Jahn and his Peruvian wife Gabriela Andrade had the vision to create a space or meeting point, that offers free basic education for children and a socio-environment for families suffering under financial hardship. La Escuelita e.V. does not aim to relieve the pain of a particular social problem, it rather attempts to address the root causation of the problem by offering new perspectives, trust and free education. Inspired by La Escuelita e.V.`s willingness to help, R.EH decided to donate 5 € of every sold product worth more than 140 € to their non-profit association. The gross price only includes a customer donation of 2,50 €. The other 50% are deducted from R.EH`s own profit per sold item. 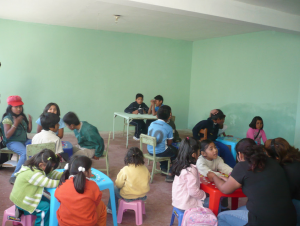 The collected donations will be transferred to the non-profit organisation La Escuelita e.V. once a year. 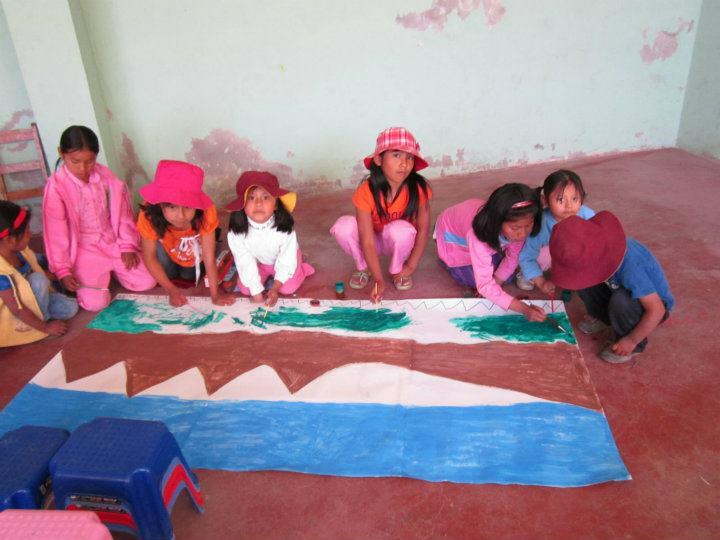 For more information go to www.la-escuelita.de. Helping people empowers them to help themselves and others, meaning the good we accomplish compounds over time. R.EH is a self-funded label with a philanthropical concept of sharing profits and enhancing the life of others, while blurring hierarchical structures and attempting to be environmentally sustainable and transparent as effectively as possible. The underlying aim is to inspire others to rethink common ways of producing, selling and consuming. Minor changes can have vast impacts – if you wish to be a philanthropist yourself and would like to support R.EH and the cycle of sustainable design, production and philanthropy – you can donate directly by following the Donate Button.